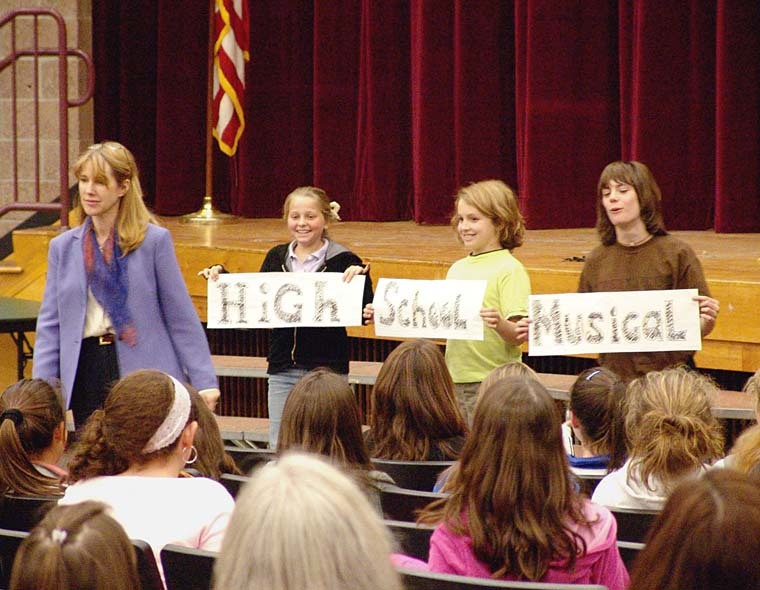 Coleytown Middle School's production of "High School Musical" was a great success! I had a great time directing the play. I hope you enjoy these photos of the show. I will be Directing "High School Musical" at Coleytown Middle School. Performance Dates March 29, 30, 31. Stay tuned to this website for updates! Here's a link to the news from WestportNow.com. Here you will find news posts covering what's happening in the world of Dodie. Be sure to bookmark this page and check back frequently for updates.